So what are you readers doing to remember 9-11? A few weeks ago our church lead in a community wide presentation on a Sunday evening with joint choirs and full orchestra as a remembrance of 9-11. It was inspiring, somber, reflective and hopeful. 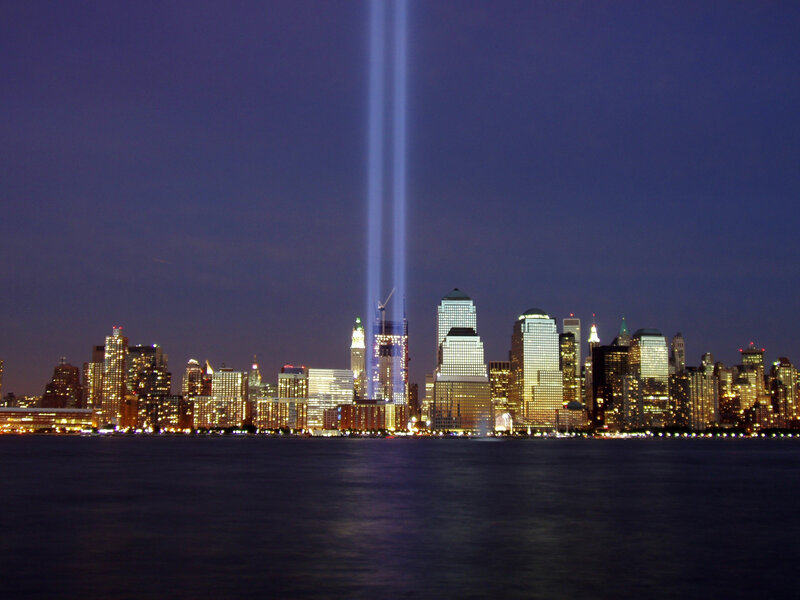 I expect that this year will be an especially somber time for our nation as we mark a decade since that terrible day. It has been one of the most challenging decades of our nation’s history. 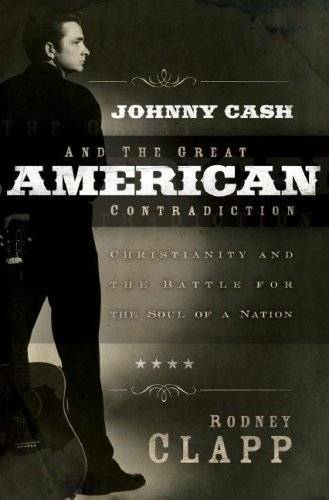 One of the most intriguing books I have read in recent years is Rodney Clapp’s Johnny Cash and the Great American Contradiction. It really is not, mostly, a book about Johnny Cash. It is about the religious, cultural and political ambiguities of the American psyche that were embodied in the life of Johnny Cash. One of the points he made was that whereas the center of community life in New England was the public square, as expressed in the parade, in the South, the center of life became the church, and the great public event was the revival.